Snorkeling is a popular recreational practice of swimming on or through a body of water, equipped with swim fins and a diving mask that is like a shaped tube called snorkel. There are cases, like cold water, when a wetsuit is needed. All the equipment is meant to allow you to study and observe underwater life in a natural setting without the complicated equipment, for a longer period and with almost no effort. You can practice snorkeling in tropical resorts and scuba diving locations. 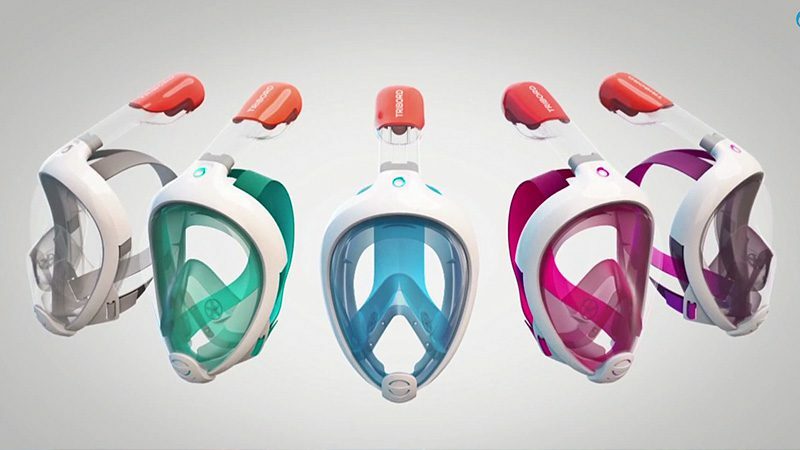 Snorkelers usually wear the same mask that scuba divers do. 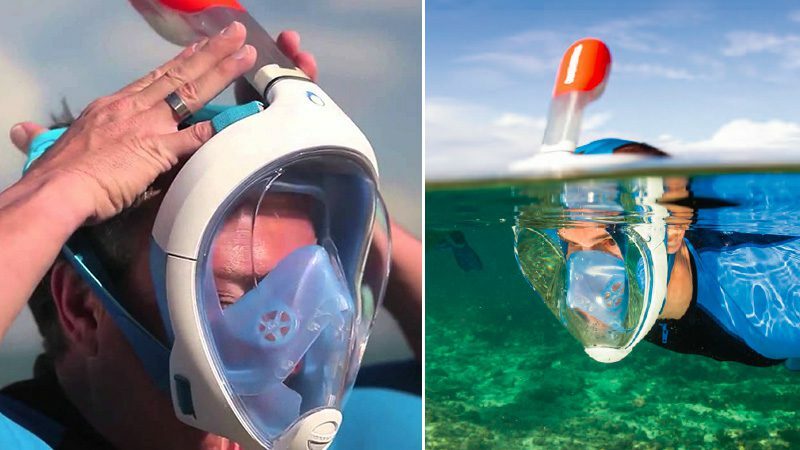 The main thing is for it to enable the wearer to see clearly underwater.